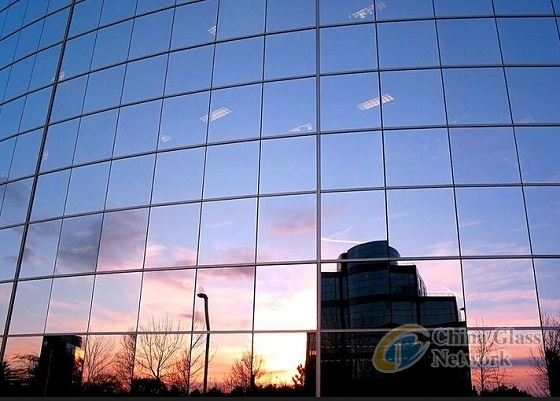 Architectural Glass industry concentration is relatively low. The largest producer is AGC, accounting for 8.69 percent revenue market share in 2016，followed by Guardian glass and Saint-Gobain. The industry competitive landscape is relatively stable. The worldwide market for Architectural Glass is expected to grow at a CAGR of roughly 6.8% over the next five years, will reach 84800 million US$ in 2023, from 57300 million US$ in 2017, according to a new Research study.